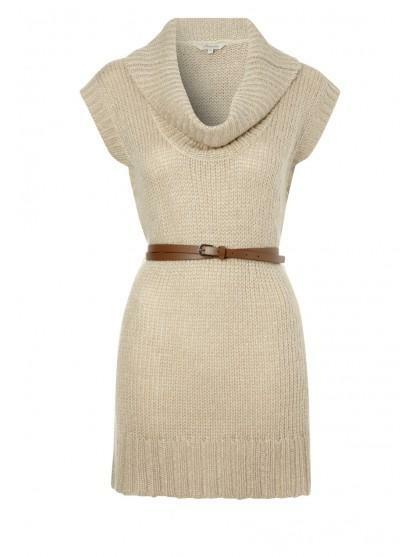 Opt for a stylish, casual look with our on trend ladies jumper dress. This great value sleeveless ladies knitted dress has a slouched crew neck and comes with a black belt to sinch in the waist. 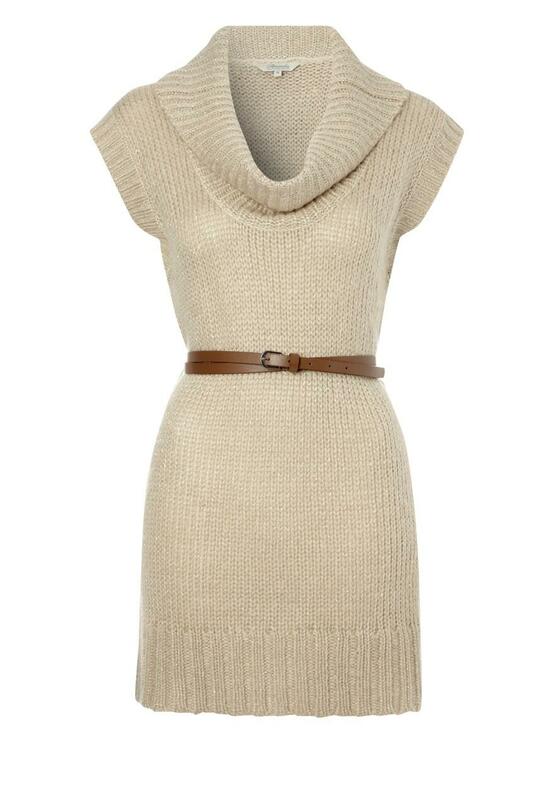 This versatile jumper dress can be teamed with jeans, leggings and a pair great boots!